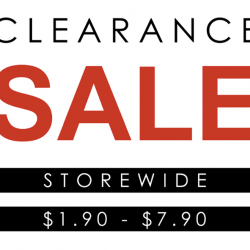 Due to the insane demand, the clearance sale is back from $1.90 - $9.90 storewide! Definitely even better with constant new styles added! 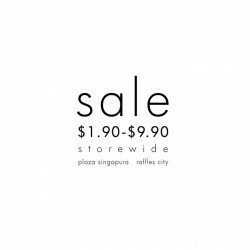 Sale is available in our Plaza Singapura and Raffles City outlet. So, what are you waiting for? Hurry! Enjoy $1.90 - $9.90 storewide. Only at our Plaza Singapura outlet. 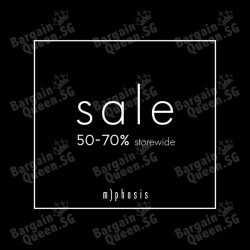 If you haven't got your weekend planned, here's something for you to consider!Enjoy Up to 50%-70% off storewide sale @ M)phosis. Happy weekend everyone! 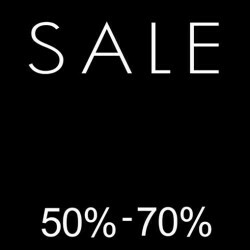 Get Up to 50% - 70% Storewide @ M)phosis. 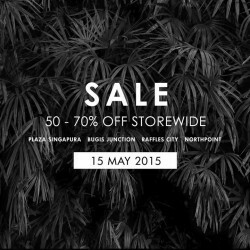 Until 11th May 2015. Junction 8, Northpoint & Jurongpoint - 11th March2015. 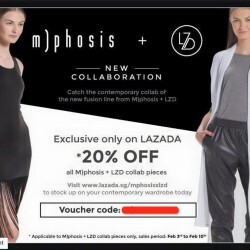 Today marks the official launch of the m)phosis x LZD collaboration only available exclusively on LAZADA - http://www.lazada.sg/mphosisxlzd/ ! Shop your week away ladies, because there's a 20% OFF your purchase starting today only till the 10th! TGIF ladies! 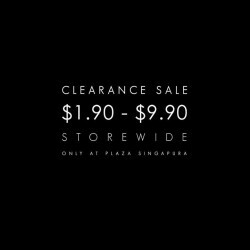 They're gonna be keeping real busy this weekend as they're starting their clearance sale ONLY at Marina Square today but they ain't complaining! Items are going from $1.90 - $7.90 storewide and no, your eyes are not playing a trick on you. Have a lovely weekend everyone! You will surely love your weekends now because M)phosis treat is here again! 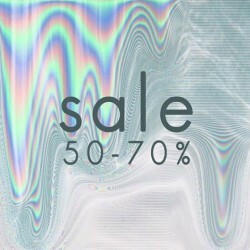 Enjoy their weekend sale 50% - 70% off Storewide.